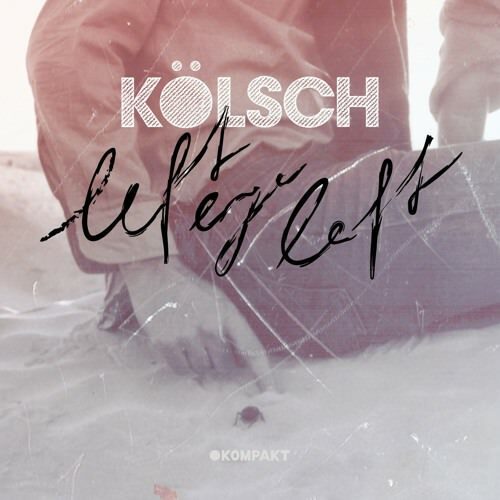 In his first track of 2018, Danish DJ Kölsch has spontaneously released ‘Left Eye Left‘ via KOMPAKT Records. According to Rune Reilly Kölsch, the track is nothing new, but he rediscovered it right before his iconic Eiffel Tower set last October. Kölsch has a number of shows lined up for Miami Music Week, will we see anymore lost demos surface during his sets? Only time will tell. Find Kölsch at All Gone Pete Tong Pool Party on March 22 and Get Lost Miami March 24. Tickets to both are still available.